If you&apos;ve been putting off investing in a web series, you now have one less excuse. 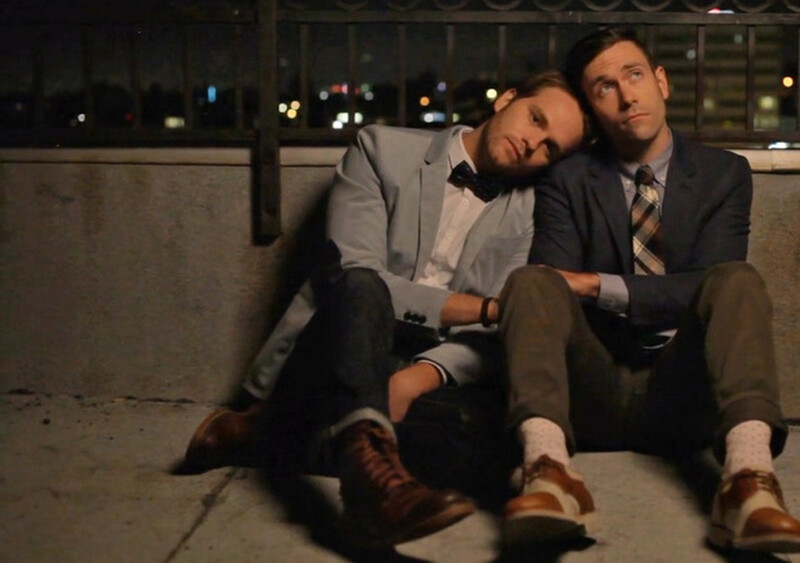 Netflix, a provider of streaming and on-demand media, has added the LGBT series EastSiders to its extensive menu. 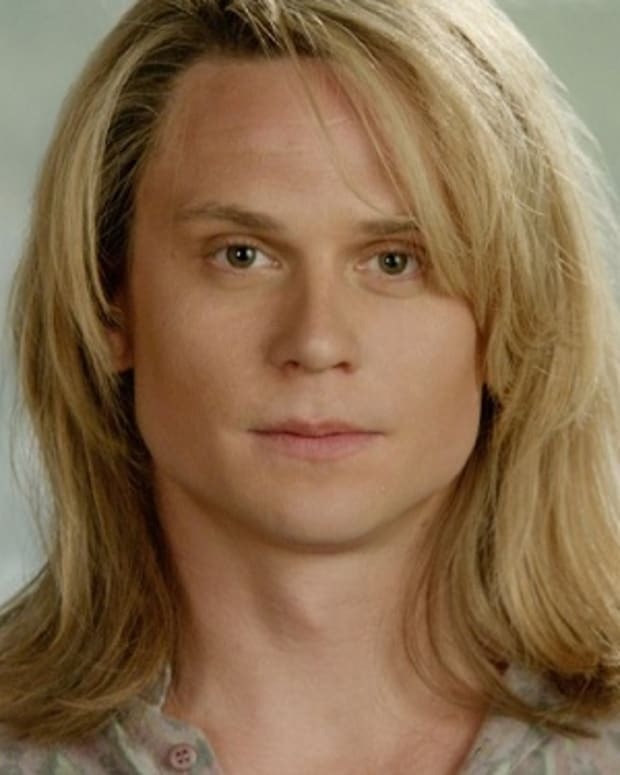 The highly-acclaimed series, which premiered in 2012, stars creator Kit Williamson (Cal) and As the World Turns alum Van Hansis (Thom). All 15 episodes are currently available. Williamson tweeted the news late last week.